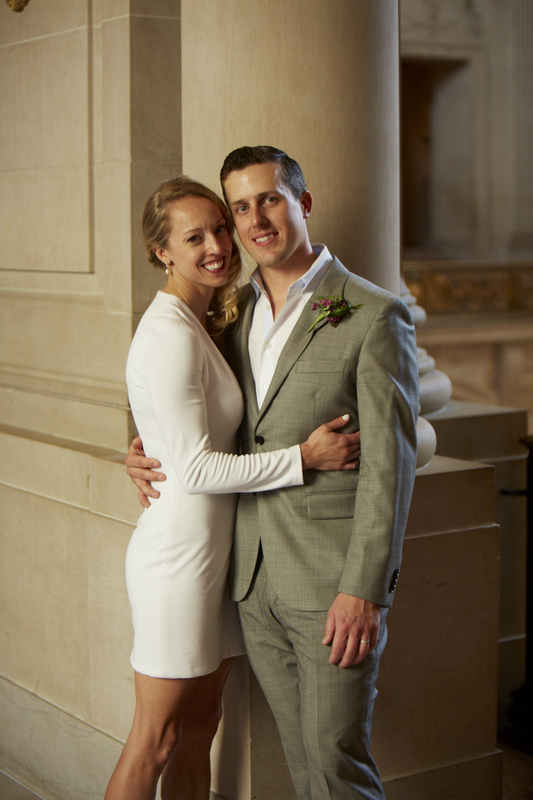 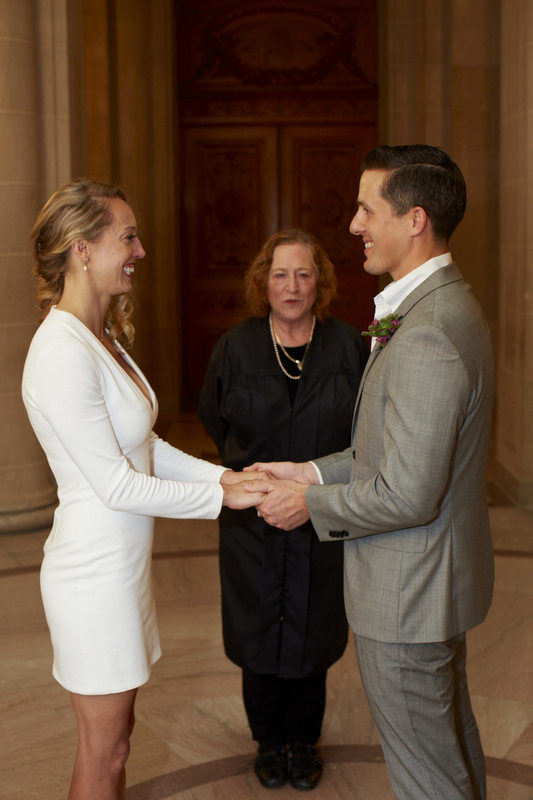 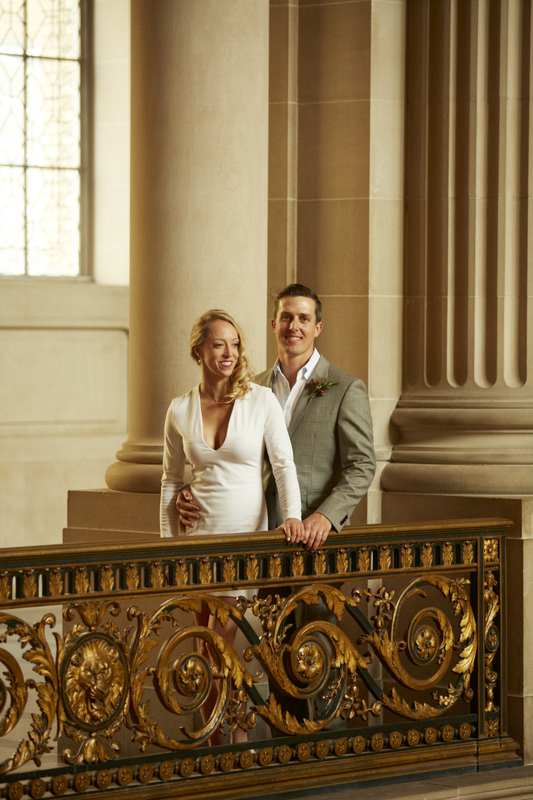 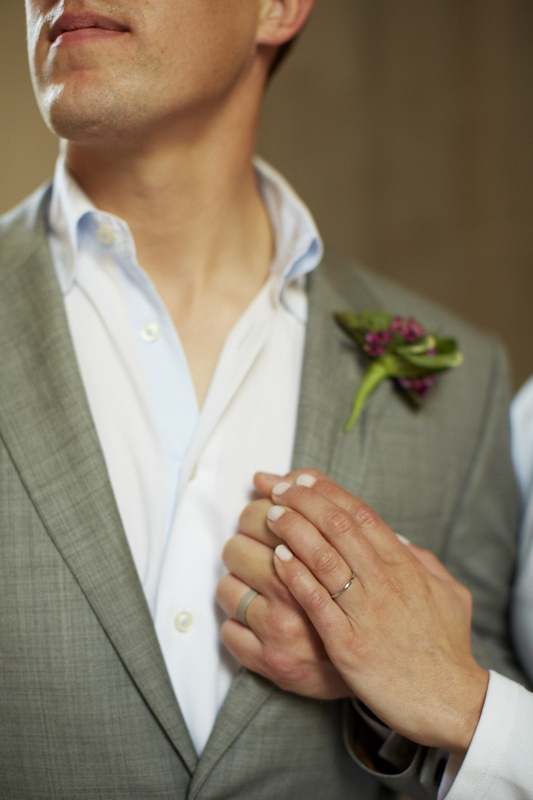 When it comes to a courthouse wedding San Francisco City Hall can’t be beat. 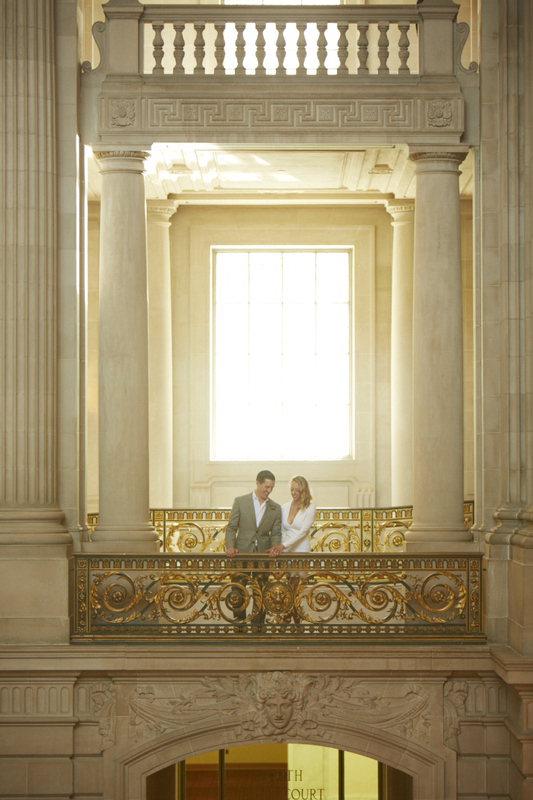 The architecture is grand and expansive. 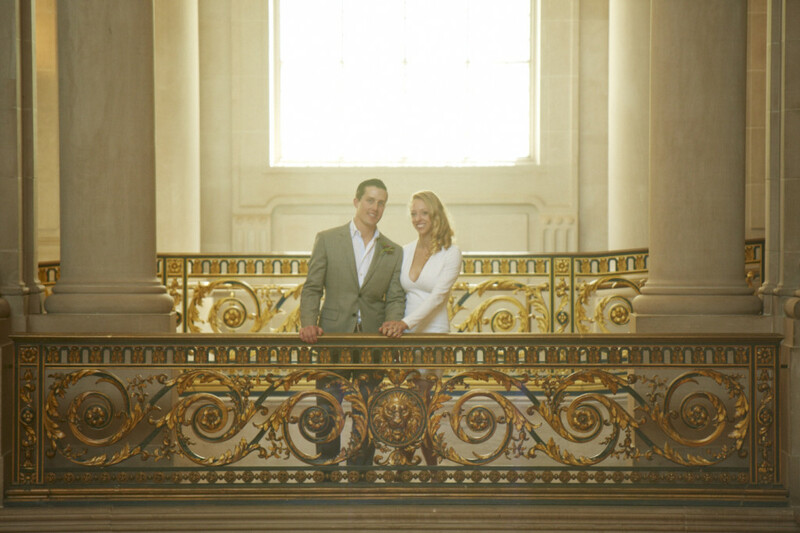 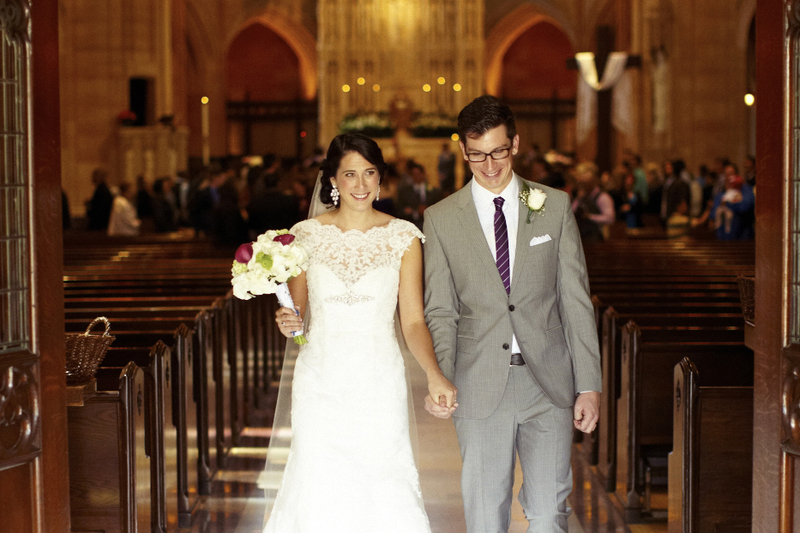 Under the arched windows or at the top of it’s majestic staircase are perfect spots for a small intimate wedding. 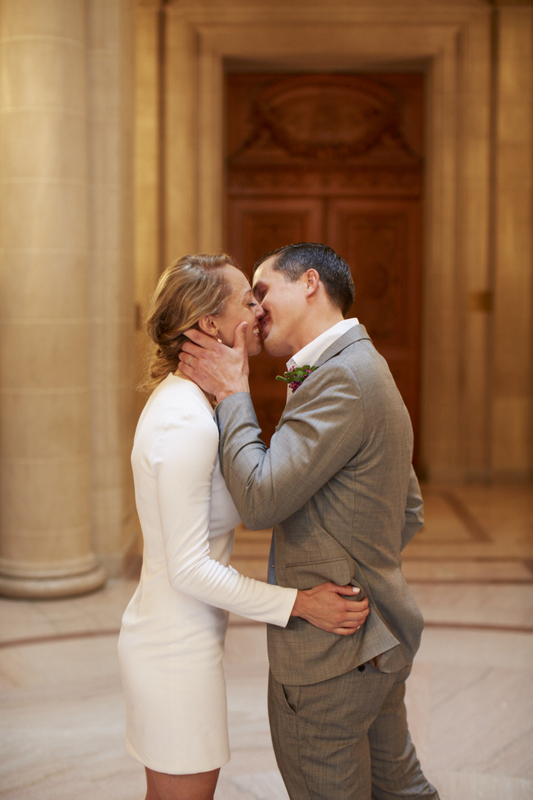 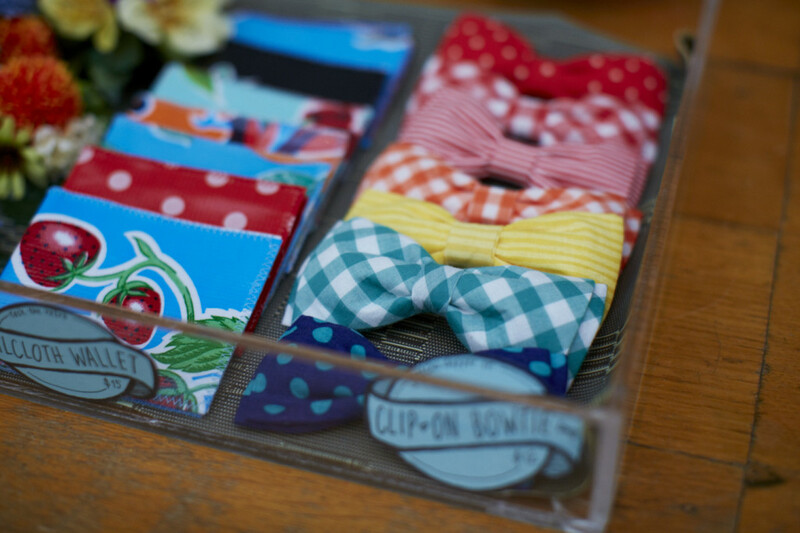 Another cute detail on the San Francisco City Hall is that the coffee shop inside sells clip on bow ties and floral barrettes if your younger guests want to get some last minute formal wear.